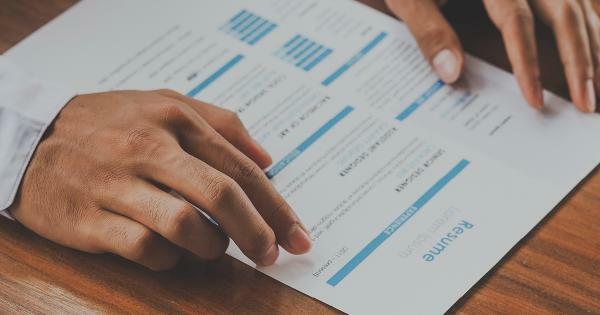 Whether you’re looking for your first job or switching careers, a resume is essential. Register early to secure your spot. Take some of the uncertainty out of creating a solid resume that puts your best foot forward. We’ll discuss the basics and how to make your resume work for you by showing your potential employer they should choose you!